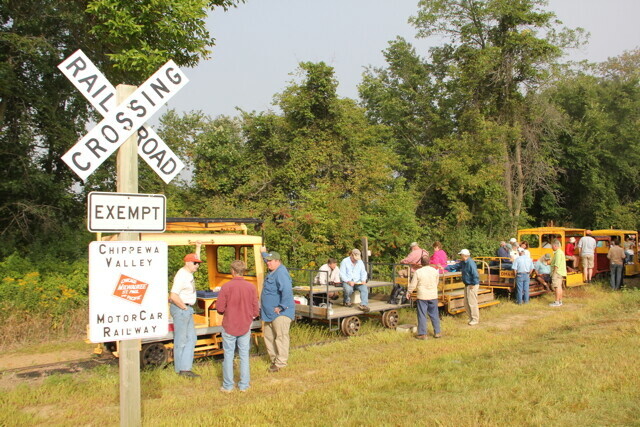 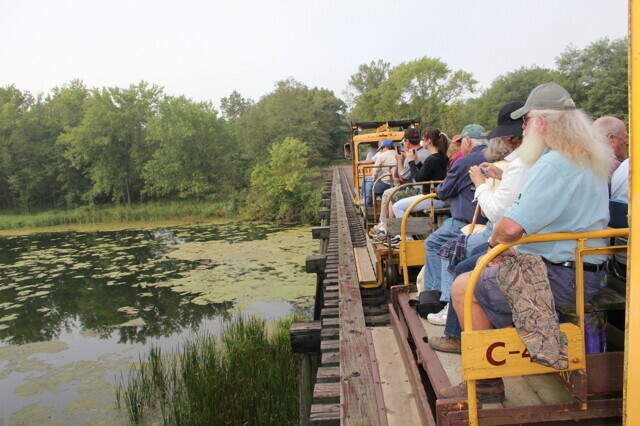 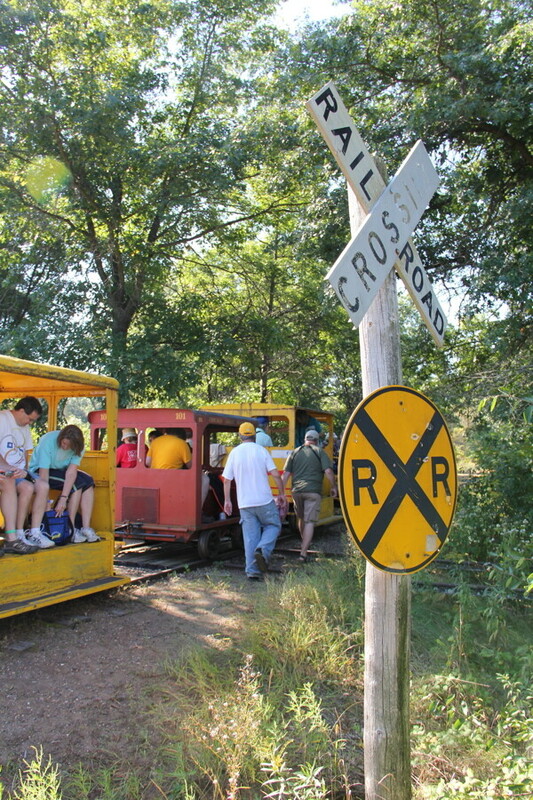 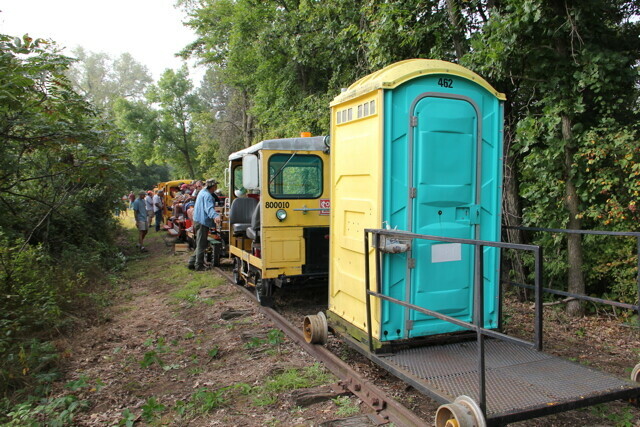 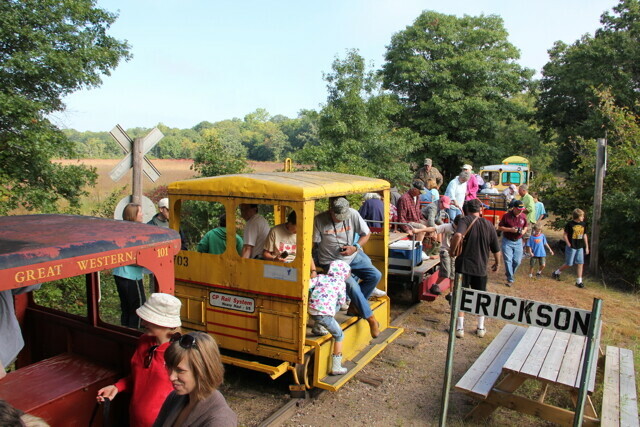 On a sunny September Saturday, nearly 70 people joined with the members of the Chippewa Valley Motor Car Association to enjoy a day-long, open-air antique train trek into the Tiffany Bottoms Wetlands, sponsored by Beaver Creek Reserve. 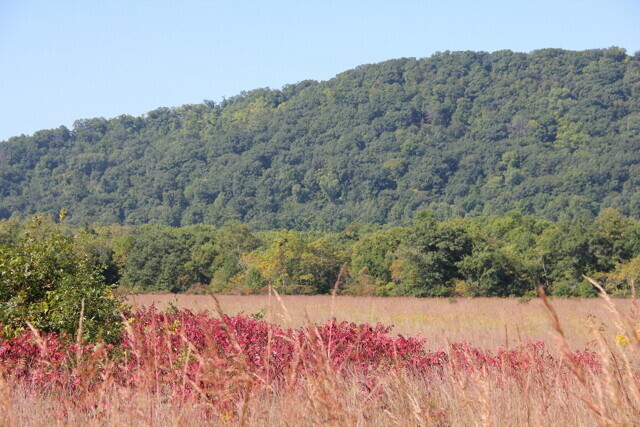 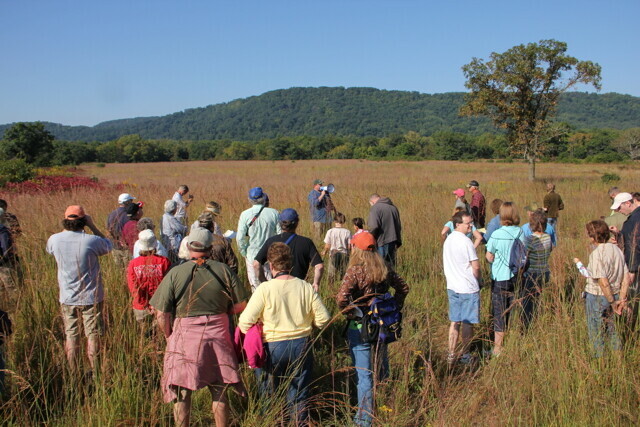 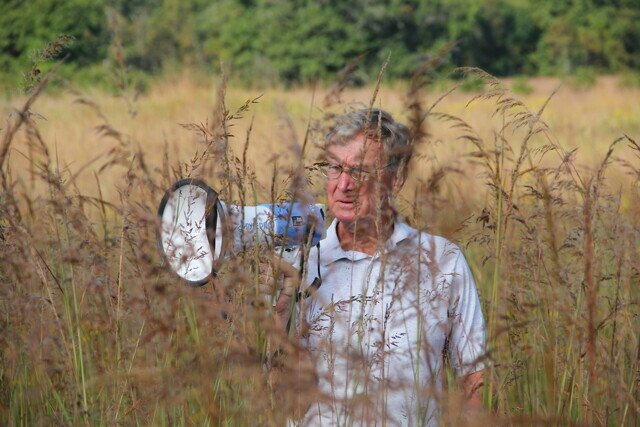 The round-trip ride, approximately 14 miles through woods and over lots of water, was led by area naturalists and biologists who discussed what makes these wetlands so unique and important to our plant and wildlife habitat, as well as the history of the train line, and more. 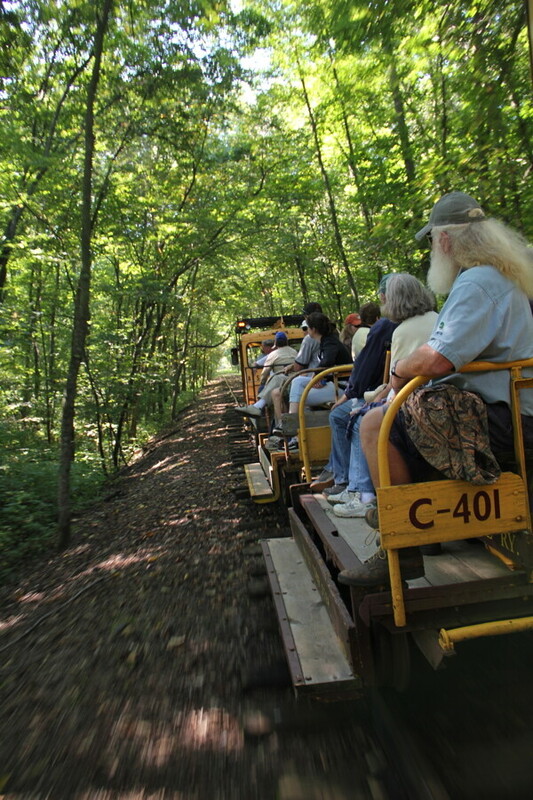 Learn more about the rides.